This trendy messenger bag is something girls are raving about. With a brick red colour, it definitely is a sensational choice among the young girls. 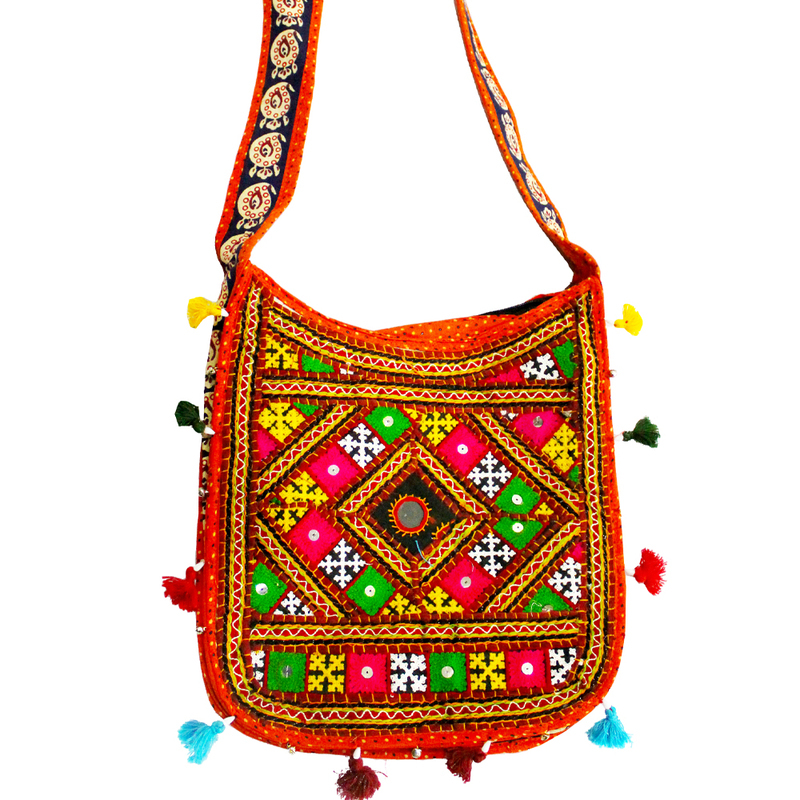 Read More..The beautiful and neat embroidery work in various colours helps to maintain a culturally viable trend. It is absolutely perfect for college goers and school girls. Show Less..